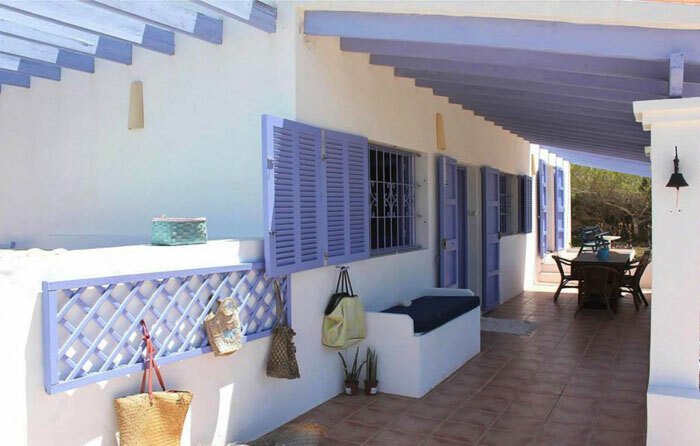 Astonishing house located in front of one of the most beautiful beachs of Migjorn, 50 mts from the sea. 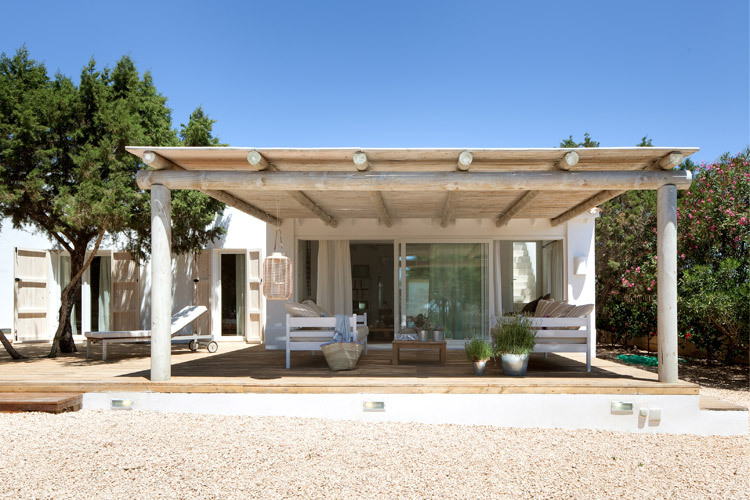 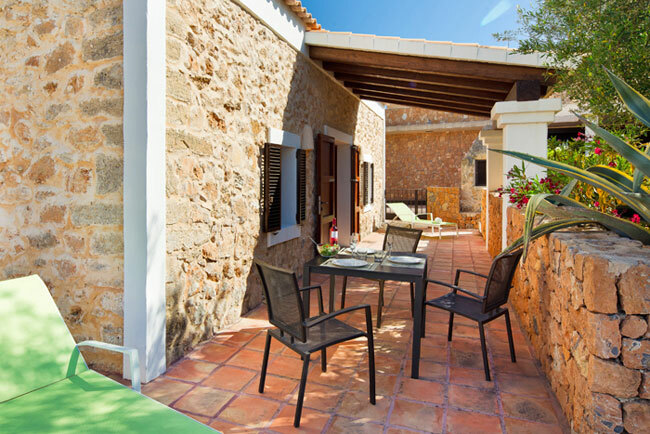 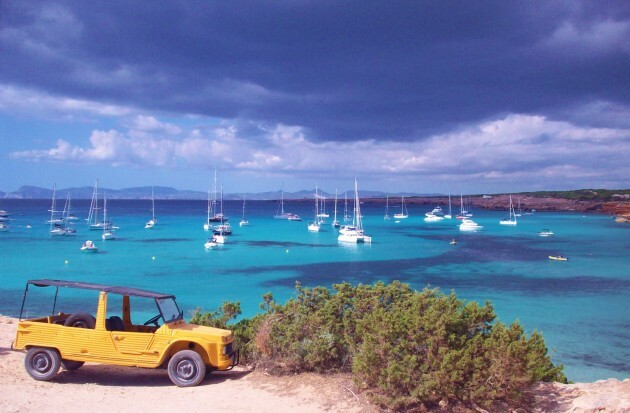 Formentera IN offers 6´5% Ibiza-Formentera ferry discounts. 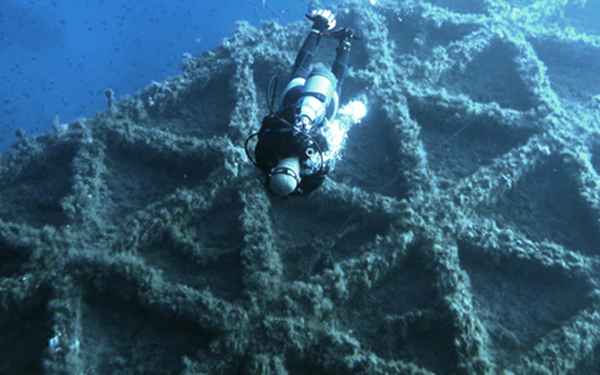 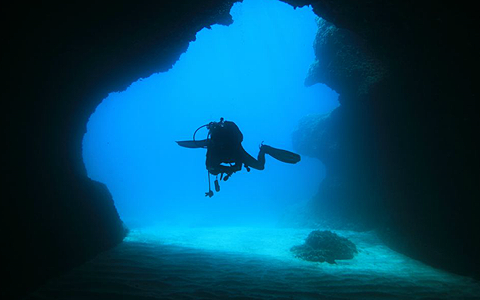 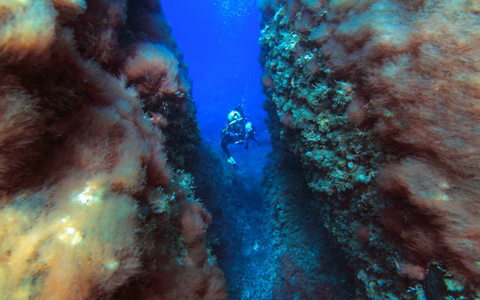 The Guillem caves is a fantastic dive, especially for divers with limited experience. 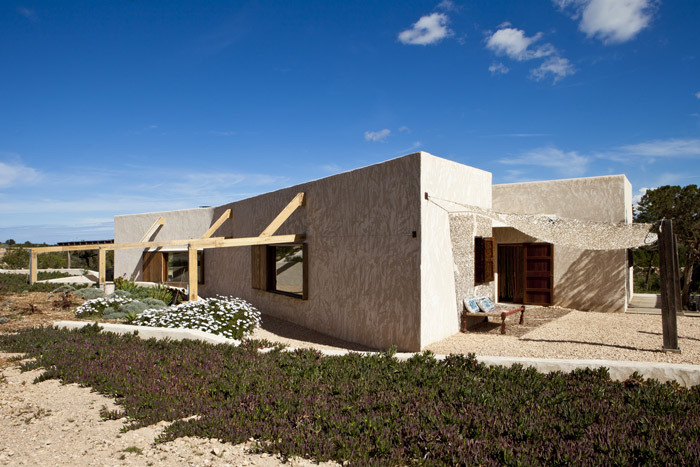 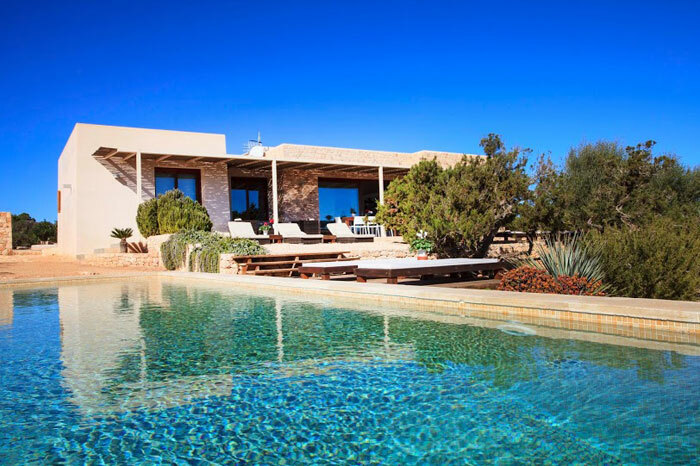 The caves are located at Punta Rasa, to the east of Formentera, a 15-minute boat trip from La Savina.